Nairobi Diaries is still in a break, season 9 will air later in the year. 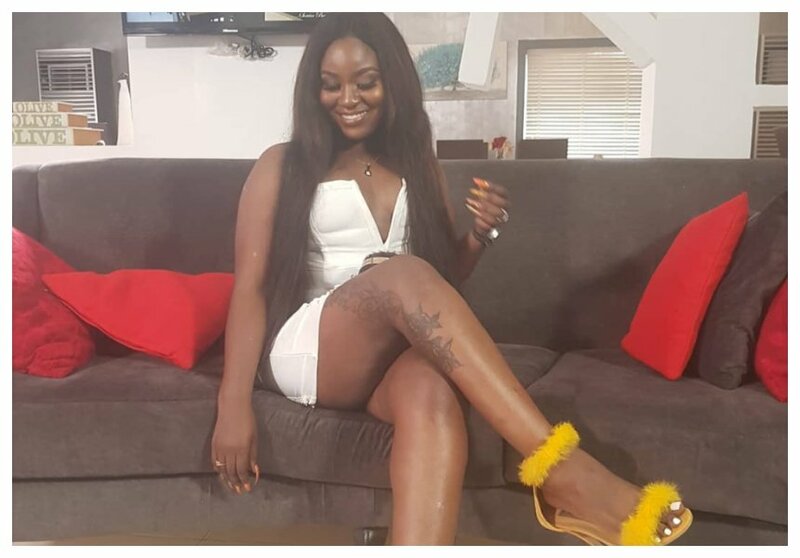 Meanwhile Nairobi Diaries’ cast member Mishi Dorah is minting money in Nigeria. 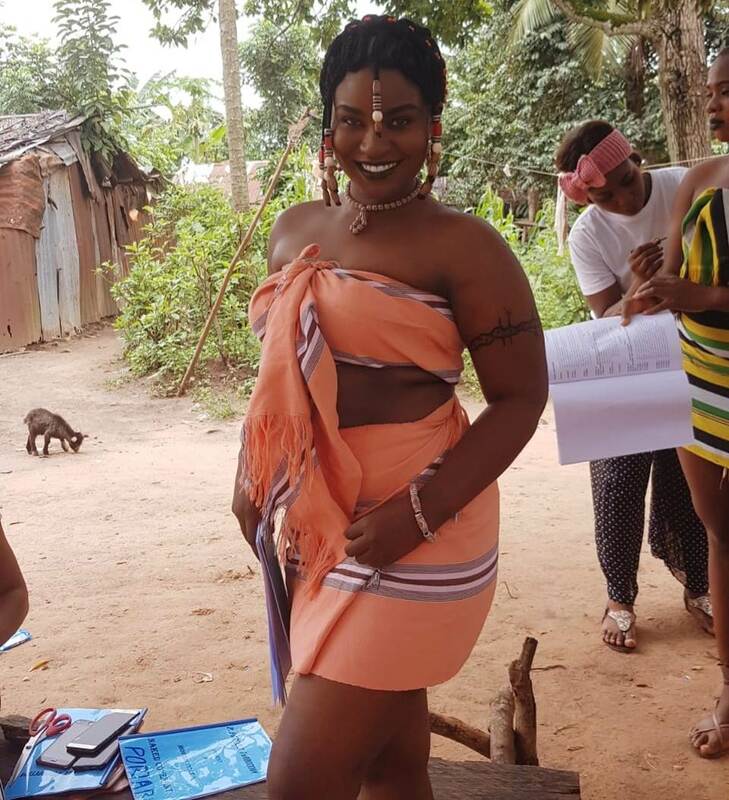 The actress took advantage of Nairobi Diaries’ break to secure herself a major role in a Nollywood movie. She recently posted photos of herself during the shoot. 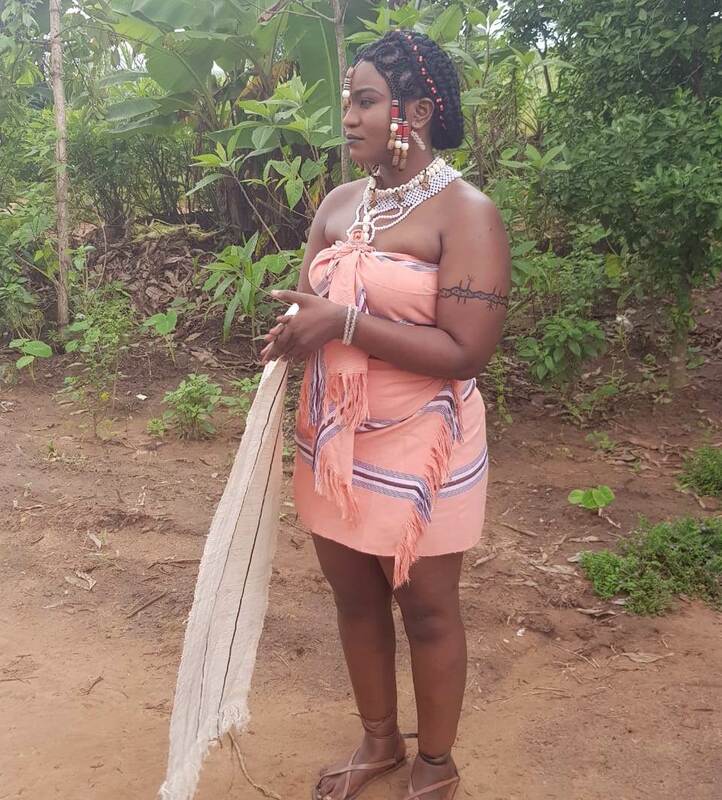 Mishi Dorah is the lead actress in the Nollywood movie ‘Naked Covenant’. The movie revolves around Mishi and Chris Okorondu’s love story.